With the holidays approaching quickly, many retailers will soon start to offer deals and discounts to entice shoppers to buy. This year, Black Friday falls on Nov. 25, and it’s set to be the biggest sale of the year! 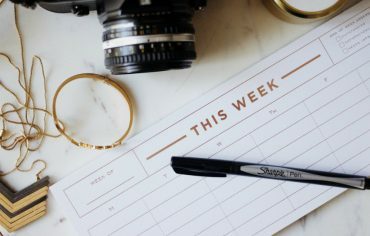 If you’re thinking about taking advantage of these offers, make sure to use the best rewards credit card to get even better value on the day. Like many cash back credit cards, the Tangerine Money-Back Credit Card has varying rates of return depending on spending categories. However, what makes this card stand out is that it allows you to select which categories you prefer and increase these from a 1% to 2% rate. With this card, you’ll get 2% cash back in two chosen categories, and 0.5% cash back on all other spending. There’s a wide selection of categories to choose from: restaurants, grocery, gas, drugstore, entertainment, home improvement, hotel-motel, recurring bills, public transportation, and parking. 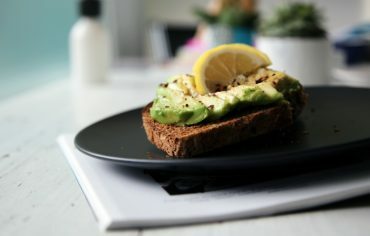 It also has two big advantages over other credit cards: there’s no annual fee, and no limit on the amount of cash back rewards you can earn. 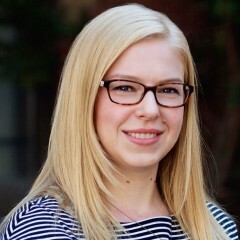 This makes it great for those who know exactly what they want to buy on Black Friday because it allows you to focus specifically on those purchases. For example, if you know you’re hunting for furniture or tools for a home improvement project this Black Friday, then this card is great for you. Another great use of this flexibility would be to choose hotels as a category if you’re planning to cross the border and shop in the U.S. for Black Friday deals. 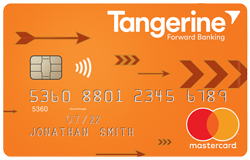 You can read Ratehub.ca’s review of Tangerine’s card, here. 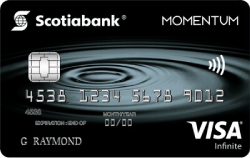 The Scotia Momentum Visa Infinite Card comes with a standard 1% cash back, but with certain categories it increases to up to 4%. One of the 4% categories is for gas, so if you’re planning a road trip to get the best deals, this card could help offset your travel costs. Additionally, during November 2016, Ratehub.ca is running a promotional offer to receive a $75 gift card for Amazon, Starbucks or Winners/Homesense for approved applications, which will be ready to use before the holidays. 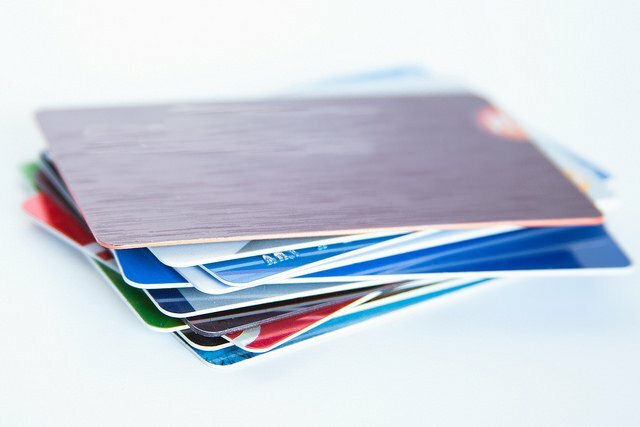 If you’re more interested in earning travel points on your Black Friday spend, a travel rewards credit card is the choice for you. 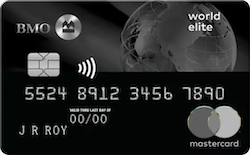 A good option is the BMO World Elite MasterCard, which gives a standard return of 2 points per $1 spent. This is an equivalent return of a 2% cash back card in BMO Reward Points which can be redeemed for flights, hotels, cruises and vacation packages. A welcome bonus of 30,000 points (worth $300) means that signing up effectively cancels out the annual fee of $150 for two years, so now is a great time to join this travel program. 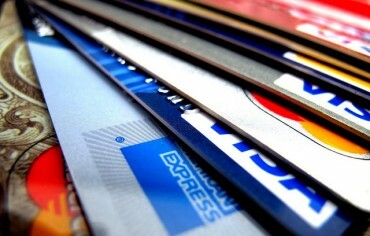 Shopping around for the best deal on Black Friday can save you money and so can picking the best credit card!